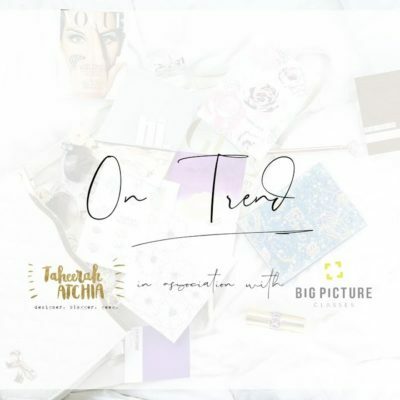 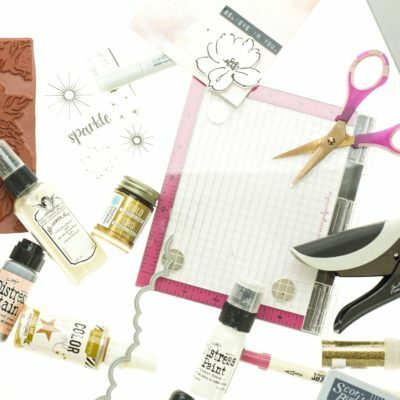 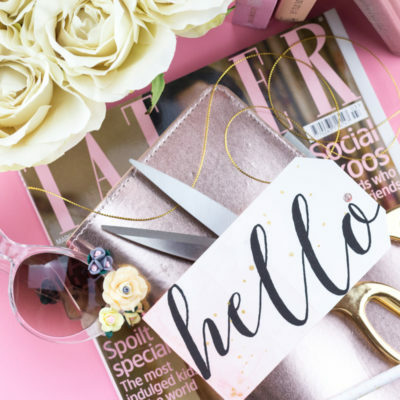 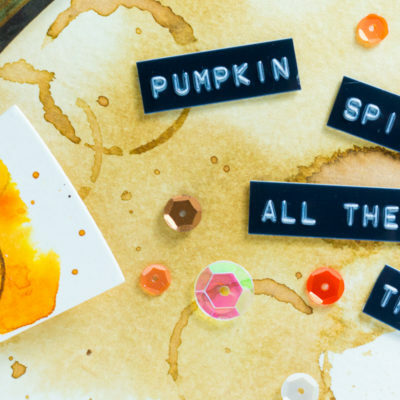 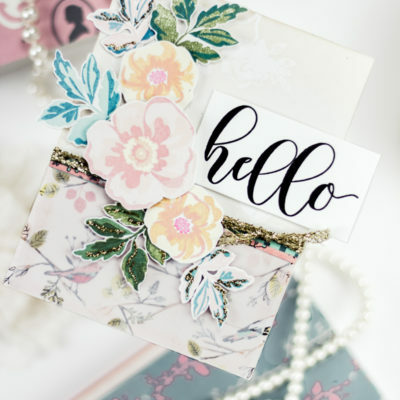 On The Pinkfresh Studio Blog Today! 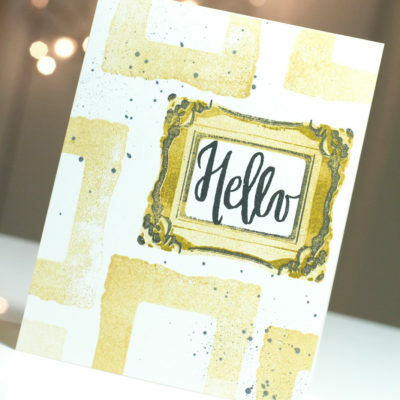 Neat And Tangled January 2016 Release – Introducing Ornate Frames and Painted Hello! 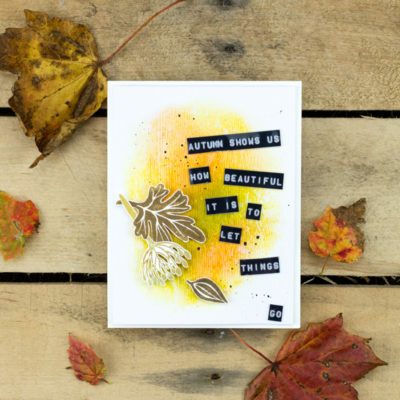 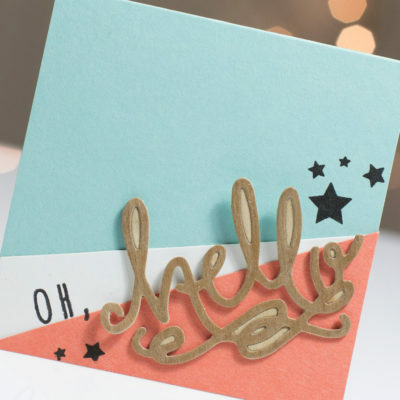 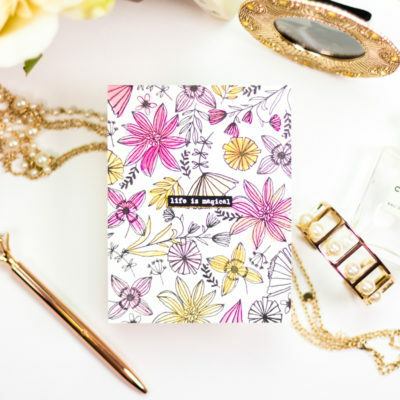 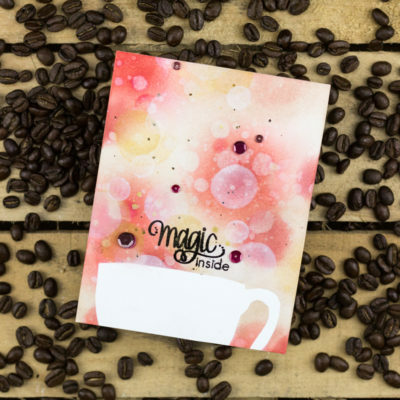 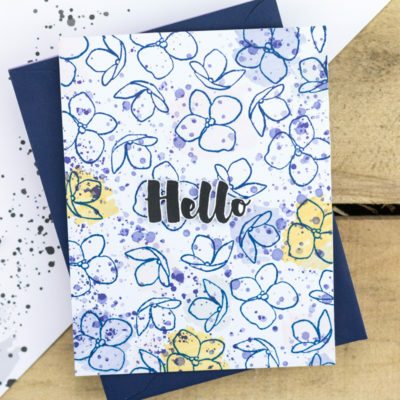 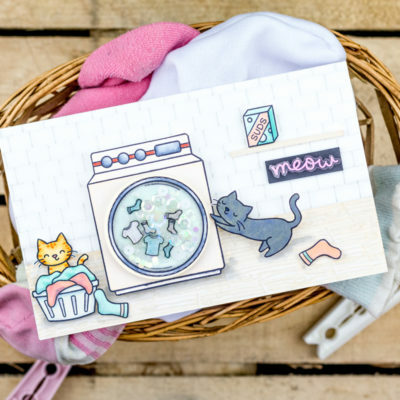 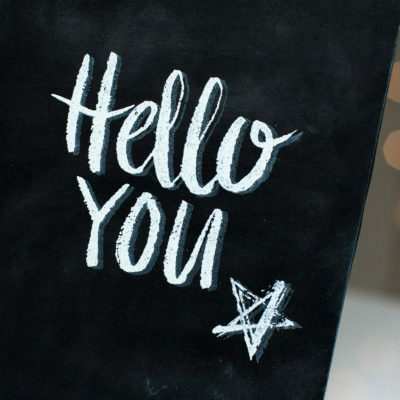 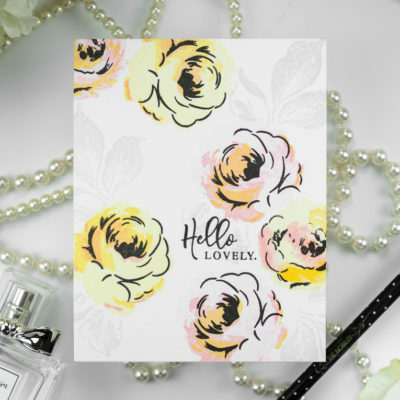 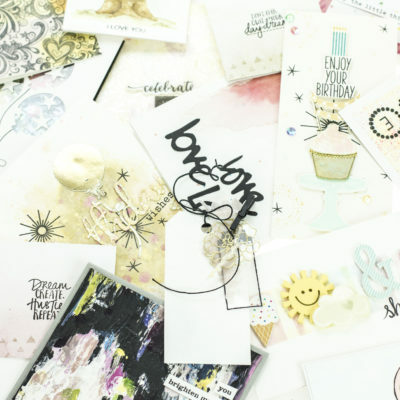 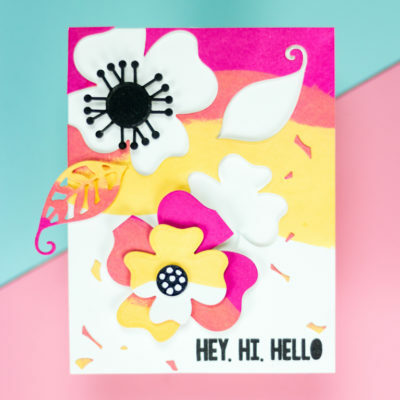 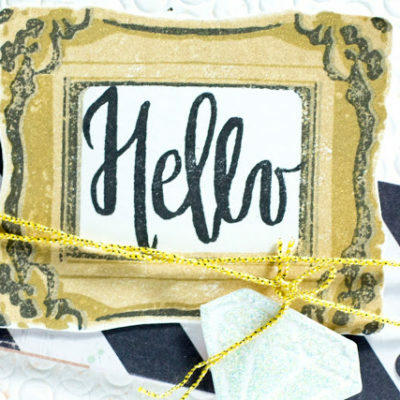 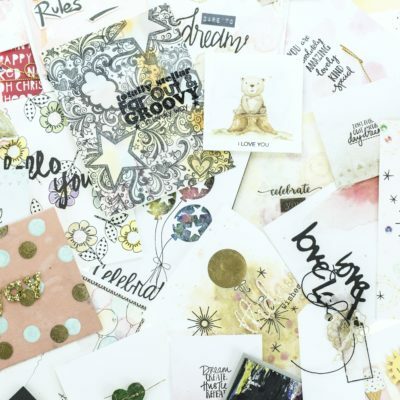 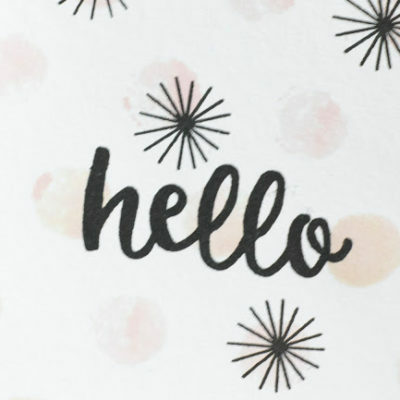 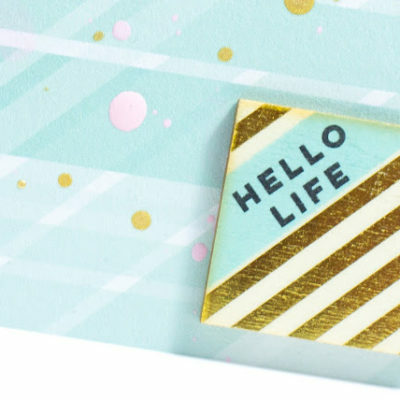 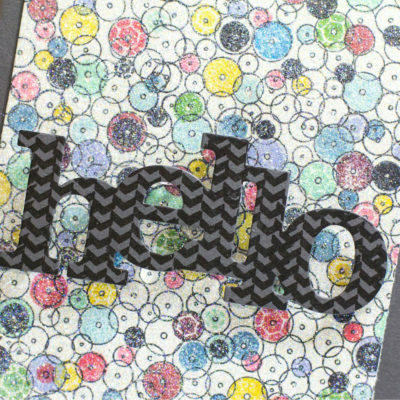 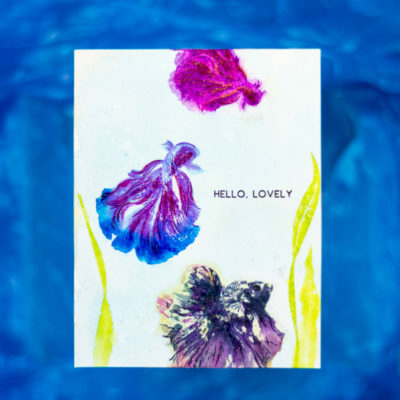 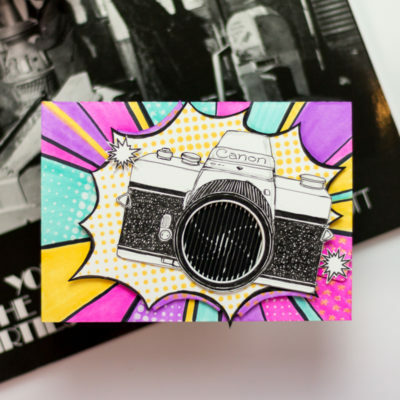 Neat And Tangled May 2015 Release – Introducing Just Hello + Die!